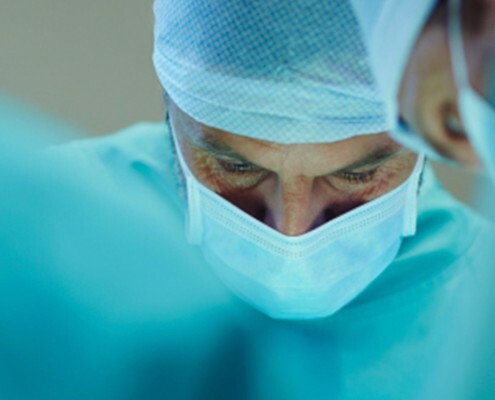 The tri-state area is a hotbed of healthcare marketing, and LevLane’s performance and depth of experience in this intensely competitive, nuanced niche is unmatched. 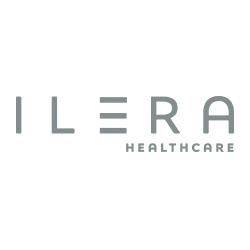 It’s what’s attracted no less than EIGHT leading brands in the Healthcare and Life Sciences categories to come to us and be part our current family— something we’re especially proud of, and, it gives us an incredible amount of knowledge in this area. 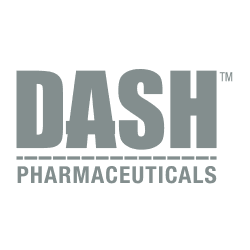 That track record inspired industry expert Timmy Garde to join our executive staff and launch a specialized Life Sciences division. 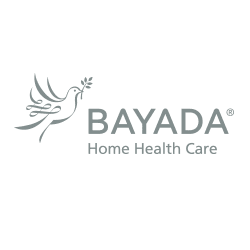 His addition (see accompanying write-up) has attracted clients like Eagle Pharmaceuticals, to an already impressive roster. 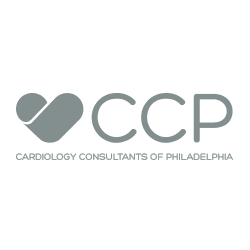 Cardiology Consultants of Philadelphia, America’s largest independent cardiac care practice, recently entrusted all of its branding and marketing activity to our professional care. 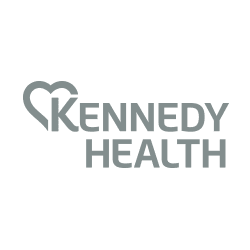 Since 2004 we’ve been agency of record for Kennedy Health’s three-hospital system in South Jersey, elevating their brand equity, growing their key service lines and promoting their joint efforts with Jefferson NeuroScience, Penn Cancer Center and Rothman Orthopaedics. 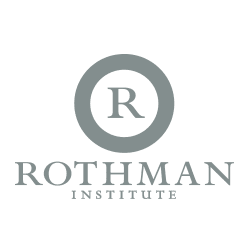 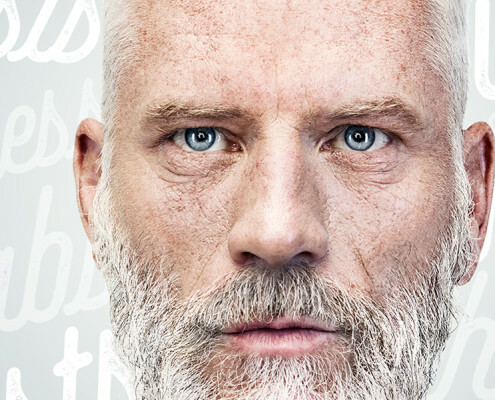 Speaking of Rothman, the nation’s largest private orthopaedic group challenged us to take them to the next level, and our record of delivering them 20,000 new patients speaks, quite literally, volumes. 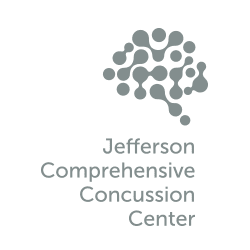 LevLane also melded the partnership of Rothman, Wills Eye Hospital and Jefferson Hospital by introducing their Jefferson Concussion Center. 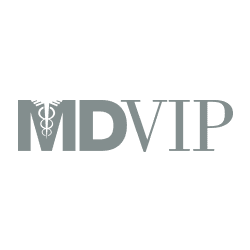 Additionally, our boundary-breaking digital initiatives have reinvigorated the growth of MDVIP, the nation’s largest concierge primary care practice group. 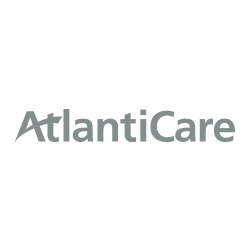 We’re thrilled to help the world even more with our partner’s efforts at goodwill, and so we’ve developed strategies and all fundraising materials for the AtlantiCare Foundation. 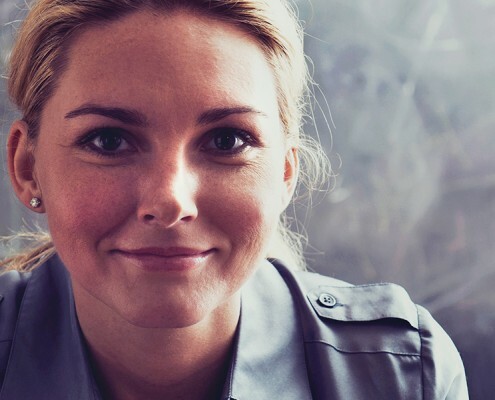 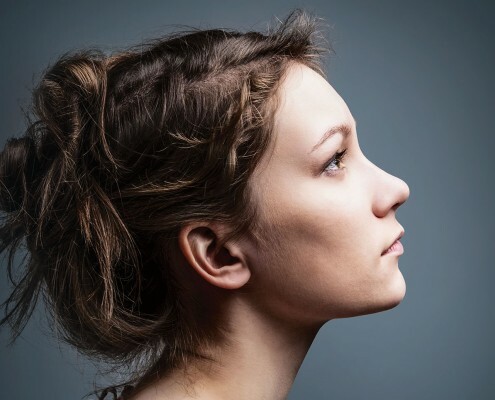 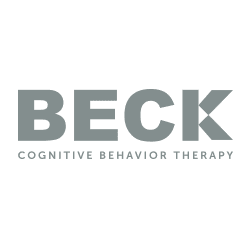 Add in that we’ve been analyzed by BECK, the pioneer of Cognitive Behavioral Therapy, and passed muster to help them better understand themselves and you have a very rare agency indeed.